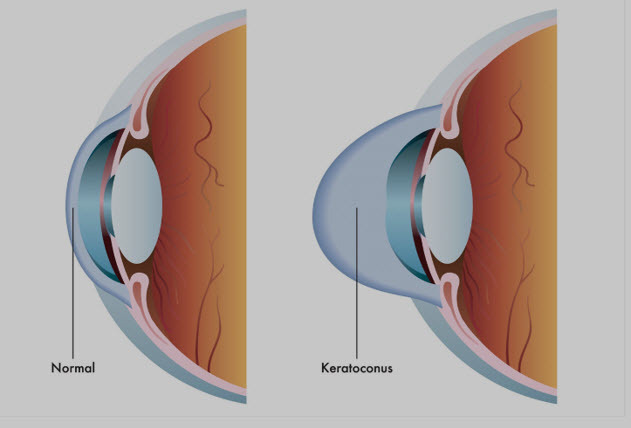 Keratoconus is a non-inflammatory eye condition in which the typically round dome-shaped cornea progressively thins and weakens, causing the development of a cone-like bulge and optical irregularity of the cornea. 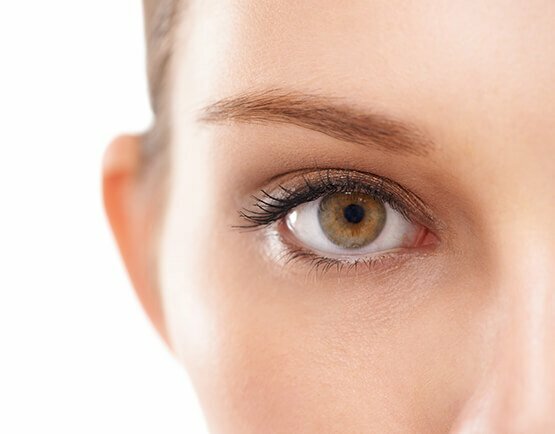 Keratoconus is a condition that first appears in the late teen years and early twenties. This corneal condition has been linked to vigorous eye rubbing and genetics. Treatment for Keratoconus focuses on correcting the distorted vision caused by the thinning and bulging of the cornea. Previously it could only be treated with corrective lenses and in severe cases corneal transplant surgery. Now Corneal Cross-linking is available when previously there was no therapeutic option. 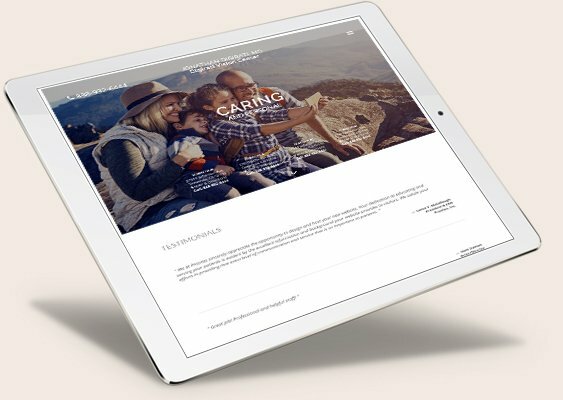 Rockford Eye & Laser Center is one of only ten centers in Illinois to offer cross-linking with the only FDA approved system, the Avedro KXL System. Corneal cross-linking surgery is a minimally invasive outpatient procedure that combines the use of ultra-violet (UV) light and riboflavin (vitamin B2) eye drops for the treatment of progressive Keratoconus. This procedure helps strengthen the cornea to resist further progression of the cone-like bulge and visual distortion. We encourage all Keratoconus patients to schedule an appointment at our center to see if they are a candidate for cross-linking. Cross-linking may prevent you from needing a corneal transplant in the future. To request an appointment CLICK HERE or call (815)227-0077.